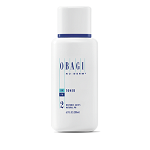 Divine Skin Forever is an authorized Obagi retailer and we are proud to carry the full Obagi line at affordable prices. 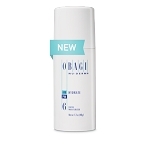 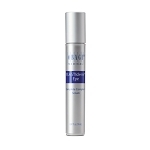 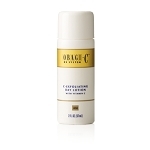 Obagi systems comprise multiple skin care products that work together to correct skin issues on a cellular level. 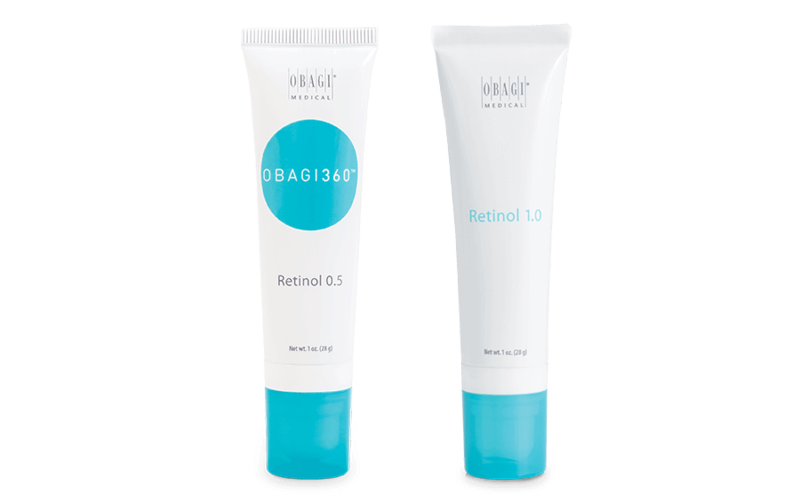 These potent products are based on proven skin care science and have shown powerful results for people with a variety of skin concerns. 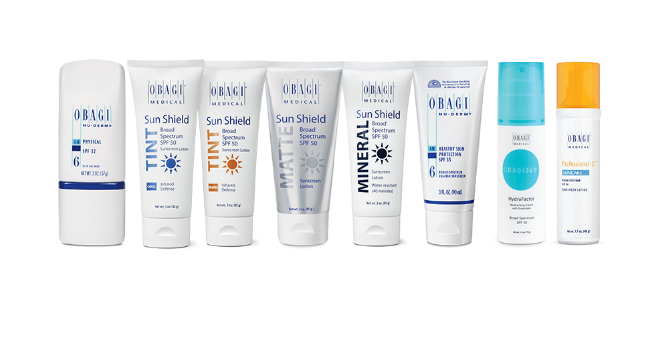 With Obagi systems, you can address your skin's specific issues such as dryness, signs of aging, discoloration, sun damage, acne, and more. 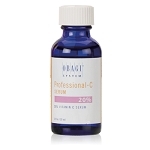 Obagi's clinically-proven formulas contain effective ingredients to cleanse, treat, rejuvenate, and protect your skin from further damage.